Hair growth supplements are essential to making sure you get the essential vitamins that are needed to grow and nourish hair. These days, stressful lifestyles and hectic schedules can often make it difficult to maintain a well-balanced diet all the time and a diet that doesn’t include the essential nutrients can result in diminutive growth of your follicles. Our hair growth products contain a myriad of nutrients like Vitamin A, Vitamin B-5, Biotin, etc. in order to grow long and thick hair. There are on an average 100, 000 to 150,000 strands of hair on your scalp and it’s absolutely normal to shed between 40 and 100 strands every day. But, losing more than 100 strands a day is a sure sign that something is wrong. Either you are not eating a well-balanced diet or your diet is not sufficient to meet your hair needs. In that situation, taking a recommended dose of natural supplements with your diurnal diet is the best option to meet the requirements of your hair and overall body. A natural hair growth supplement helps ensure you get all of the essential nutrients you need for healthy hair cell proliferation. Supplements contain a perfect blend of vitamins and minerals that work perfectly to provide your hair with the nutrients it needs to support optimal hair growth. The natural ingredients in the supplements are absorbed by the hair follicle during the anagen phase of the hair growth cycle in order to help boost healthy and shiny strands. Biotin supplements increase the thickness of your hair and encourage the growth of your hair. Supplements keep your scalp rich with vitamins it needs to keep hair healthy, shiny and long. If supplements are the part of your daily diet, you will see a quick fall in the level of hair loss. Supplements fortify your hair against damaging environmental elements such as dust, air chemicals, and more. 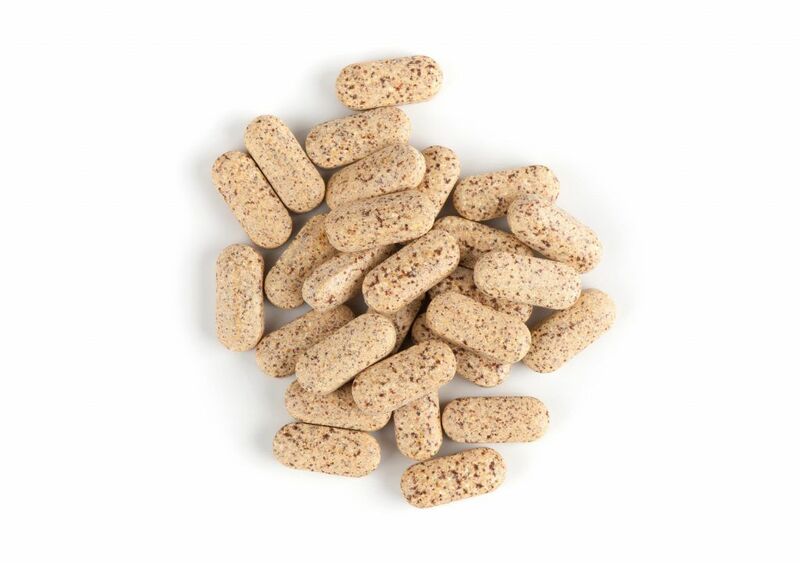 Supplements provide nutrients that are essential to your hair follicle health and function. Grow your beautiful hair today with the help of AVIVA’s hair nutrition supplements. Our supplements provide 18 essential nutrients (Folic acid, Vitamin B5, Zinc, Iodine, Iron, Chromium, Biotin, Boron, Selenium, and more.) that your hair needs to grow and function optimally. Our supplements are clinically proven to augment the growth, thickness, volume and softness of your hair. AVIVA’s supplements are made with an all-natural blend of premium hand picked botanical and nutraceutical ingredients that make your hair pop. As you can see in the above comparison chart that Aviva’s Hair Supplements offer more as compared to other supplements available in the market. So, if you are going through problems like hair fall, hair thinning, then choose Aviva’s hair growth vitamins and supplements.